Another week of the year is over, and we’re diving further into the rainy puddles of autumn. But now let’s check the latest news and updates from the small business and freelancing world in our Friday roundup. 1. Small businesses have to stay up to date to be able to compete. Check out these 10 hottest web design trends that you need to follow. 2. It’s known that better traffic usually leads to better sales. That’s why you need to put your site in front of the right customers. Here’s how you can do that. 3. Your website is what shapes your customers’ opinion about you. Go through the list of the trusted and proven audit tools to improve your appearance online. 4. 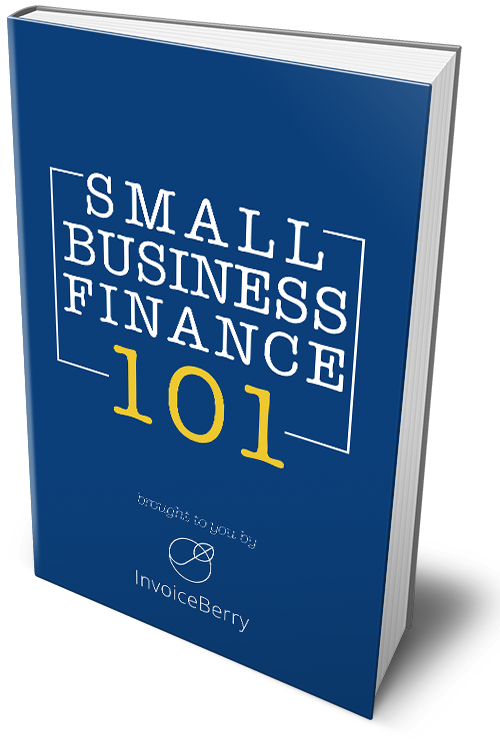 Small business owners and entrepreneurs may make the same mistakes with their finances. Check out these 10 things that you shouldn’t do with your credit card. 5. Social media platforms look a lot like war zones for brands, political forces, and countries. Find out what’s the future of it and how AI might be involved. 1. According to the research, most people are stalled by more than 70 decisions a day. Check out these methods and techniques that could reinvigorate your approach to decision-making. 2. If you want your company to grow, you need to look for some creative ways to gain customers. Read this real-life case on how to get new clients. 3. SEO is far from being dead and it won’t be anytime soon. Check out these 9 proven tips that will help you improve your website traffic. 4. The virtual assistant market size alone was estimated at $1005M in 2016 and is expected to grow even bigger than that. Find out how you can get started your VA career today. 5. The blockchain is on the rise, and even if not everyone understands it, everyone agrees with it being an essential part of the nearest future. Find out how it will affect digital marketing here.